“I have patients with a range of pain syndromes who have failed all their other treatments and for whom Herbal Cannabis has been the only reasonable option that they have that controls their symptoms,” – Dr. Ware. Nearly 20% of Lyrica patients in a fibromyalgia trial stopped taking it because of side effects. This drug works only 5% better than placebo, which means there is almost no effect. 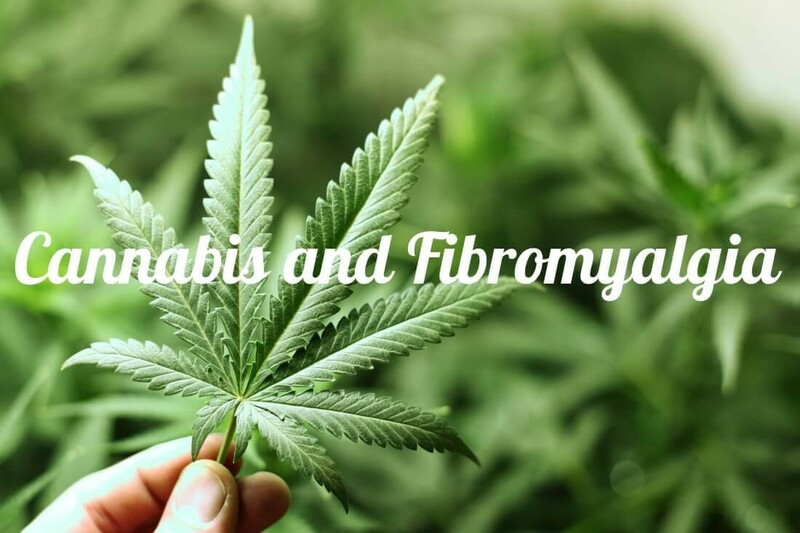 MMJ DOCTOR: How can I get Medical Marijuana legally for Fibromyalgia? Answer: Schedule your Appointment Here Online. A licensed doctor are ready to evaluate you 11 am to 7pm every day. We are here to help, call MMJ Doctor if you need your medical marijuana card.